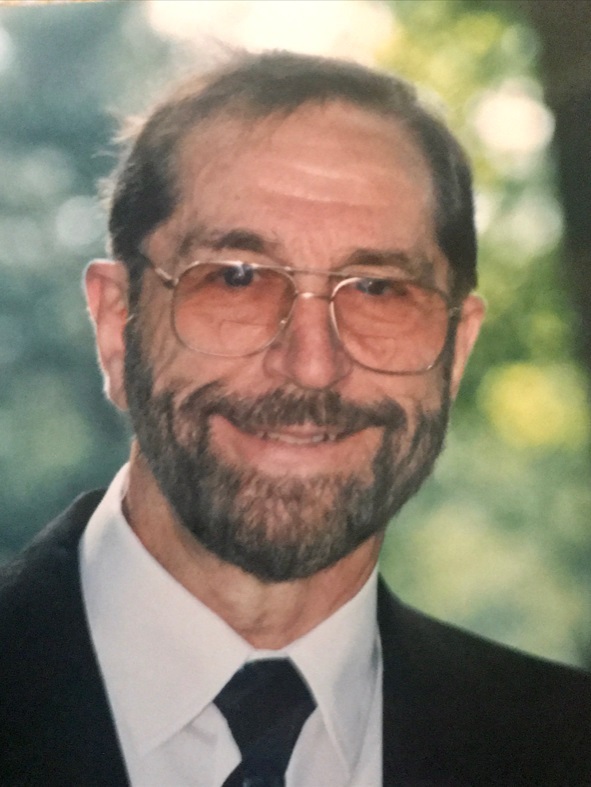 NATICK – Robert J. Tota, 87, a lifelong resident of Natick died Wednesday, April 10, 2019 surrounded by his loving family following a lengthy illness. Bob was the son of Italian immigrants Paul & Maria (Giove) Tota, and the beloved husband of Barbara A. (Owen) Tota for 61 years. After high school Bob served his country honorably in the Air Force during the Korean War. When he returned home, he went to barber school and joined the family barber shop in Framingham eventually starting his own in Saxonville. 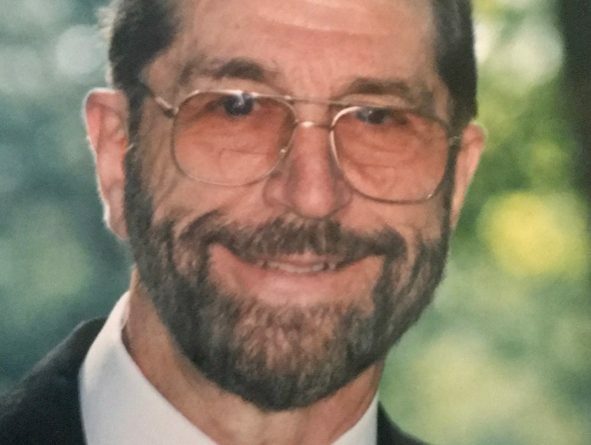 He was a lifetime member of the Natick Elks #1425, and bowled with the Marche Bowling League for 60 years. Bob enjoyed many trips to PEI, New Brunswick, and Long Island New York. In his later years, happiness was being at home with his family around the kitchen table. A loving family man, besides his wife Barbara he is survived by his children, Michael Tota & Patty Gaines of Framingham, Sylvia Kelley & her husband Paul of Framingham, Patty Morrow & her husband William of Framingham, and Paula Parks & her husband John of Natick, his adored grandchildren, Christina, Derick, Michael, and Shawn, his great granddaughter, Alyssa, and many nieces and nephews. Besides his parents, he was predeceased by his siblings, Michael, Stephen, Bruna, Sarah, and Lucy. Family and friends will honor and remember Bob’s life by gathering for visiting hours in the McCarthy, McKinney & Lawler Funeral Home, 11 Lincoln St. Framingham on Tuesday, April 16 from 5-8 p.m.
His Funeral Mass will be celebrated in St. Stephen’s Church, 251 Concord St. Framingham on Wednesday morning at 10 o’clock. In lieu of flowers remembrances may be made in Bob’s name to: The American Heart Asssociation, www.heart.org.